We think we can do something against discriminations. 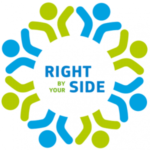 For that reason STORY_S project has organised in every Country of the Partnership three days workshops to reflect and act about and on discriminations. In Italy we organised our workshops in two cities, Milan and Rome. 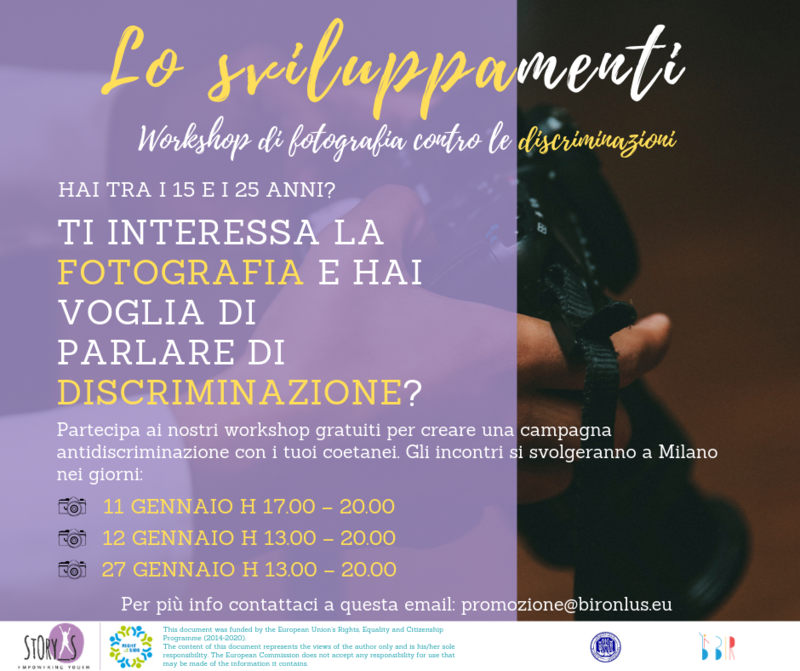 In Milan we use an open call directed to boys and girls between 15 and 25 who love photography and feel the desire to talk about and act against discriminations. What they will realise during the workshops will become an anti-discrimination campaign that will run in Italy and Europe.